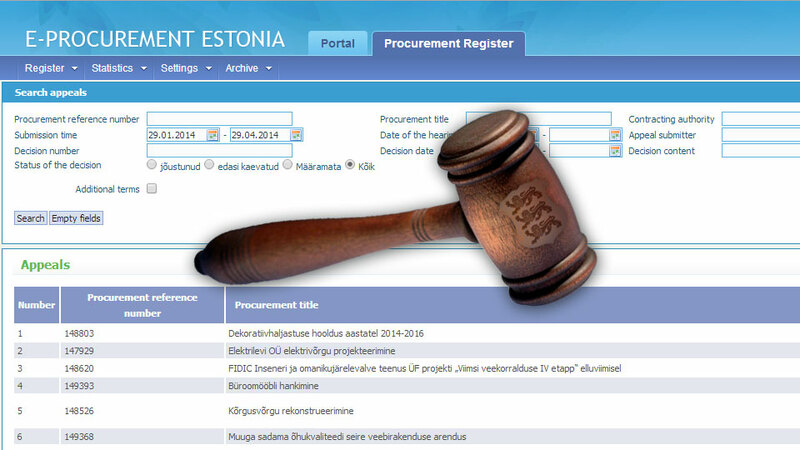 e-Procurement Systems ensure transparency of all public procurements. All proceedings use electronic documents and are held via the internet. Cloud-hosted trial deployment is available upon request. Copyright © 2013-2019 Datel. All Rights Reserved. All other trademarks are the property of their respective owners and are used with their permission.